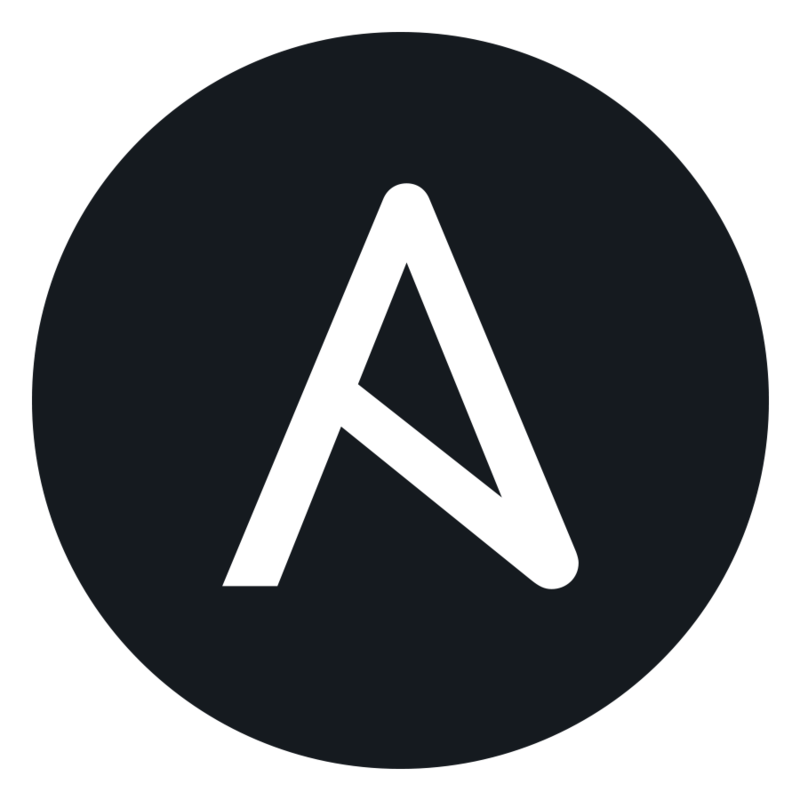 SAN FRANCISCO – ANSIBLEFEST 2017 — September 7, 2017 — Red Hat, Inc. (NYSE: RHT), the world's leading provider of open source solutions, today introduced new innovations designed to advance IT automation as its strategic importance grows in the enterprise. Red Hat, Red Hat Enterprise Linux, the Shadowman logo, Ansible, CloudForms and OpenShift are trademarks or registered trademarks of Red Hat, Inc. or its subsidiaries in the U.S. and other countries. Linux® is the registered trademark of Linus Torvalds in the U.S. and other countries. The OpenStack Word Mark is either a registered trademark/service mark or trademark/service mark of the OpenStack Foundation, in the United States and other countries, and is used with the OpenStack Foundation's permission. Red Hat is not affiliated with, endorsed or sponsored by the OpenStack Foundation, or the OpenStack community.